Payroll can be fraught with pain points – but it doesn’t have to be. At Xero, we’re teaming up with Paychex to help you avoid all the headaches that can come with processing payroll. Thanks to our new integration with Paychex General Ledger Service (GLS) you can quickly and easily connect to your Xero account, post payroll entries to your general ledger in just seconds and save time and reduce errors. Marie Phillips, CPA, head of the accounting team at Gursey|Schneider LLP took the new integration for a spin. Here is what she had to say about it. What method did you use previously to input payroll entries? We had to do it manually. It was a time-consuming process: downloading payroll reports (sometimes hard to find on the website), drafting journal entries in excel for manager review, and manually recording journal entries in the software. In addition, part of our month-end close involved tying out year-to-date payroll amounts to supporting payroll reports. With Paychex GLS, we are able to cut down data entry and review time. What was your biggest payroll painpoint before using the Paychex and Xero integration? It was inefficient. The process required back-and-forth communication between staff and manager. And, although our process required supervisor review, there was still a chance of human error. Another issue was cash flow management. Payroll was not always recorded timely (i.e. the day it was processed) so clients could not rely on their cash balances as displayed in Xero. This resulted in cash flow issues. Where have you noticed improvements in efficiency with the Paychex and Xero integration? This is a far more efficient way of recording payroll, which in turn produces a faster month-end close, less review time, and better reliance on financial statements and data. Instead of recording payroll, we can focus on providing value-added services to our clients (cash forecasting, performance analysis, scenario modeling, automation, etc.). How do you think the integration has benefited you and your clients? First, our automation platform is growing. 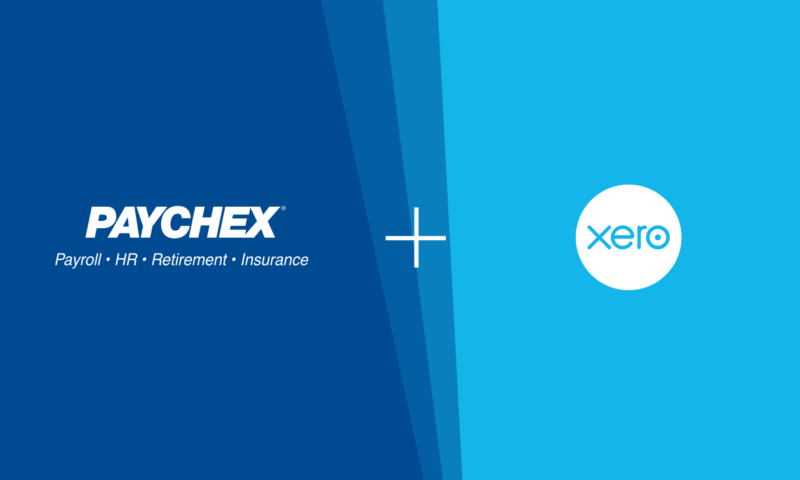 It’s exciting to be able to link payroll to Xero for all of our Paychex clients! Clients no longer have to switch providers to benefit from automated processes. We love being able to provide another automation solution to our clients. Another benefit is stronger compliance: clients can rely more on the financial statements. Controls are stronger and the human error aspect is diminished. Finally, automation processes increases my staff retention. Staff have less data entry work, and can therefore focus on more complex and dynamic ideas and issues. Thanks to integration, my clients not only receive a more efficient report turnaround, but also receive better service! Overall it is a win-win for everyone.